If it is time to replace your boiler or furnace, you should focus on not just merely having it replaced with the same type of unit, but having your home reevaluated for the most efficient and cost‐effective system to date. As high‐efficiency heating systems become more efficient, it is easy to oversize equipment which costs you money to operate. The heating technicians at M.A.C. Stewart Plumbing will perform a heating analysis on your home and will identify the perfect heating system for you. We make owning a furnace easy in terms of affordability and maintenance. A number of discounts, specials and rebates are offered to all our customers. 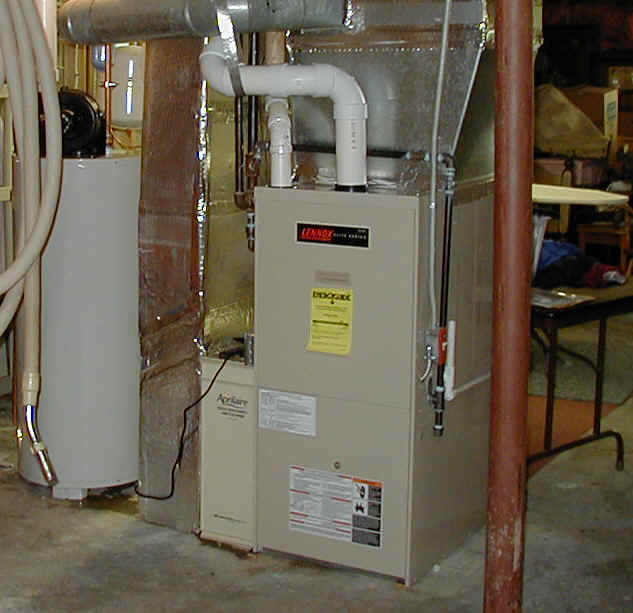 The benefits that come with our furnace installation are numerous that you will be counting us for months to come. As soon as your furnace arrives, our friendly technicians will install it with their skilled techniques right in your home. The other surrounding areas will not be disturbed and the job site will be cleaned thoroughly after. We respect your home and take our job very seriously. As one of the best companies for furnace installation in York Region , we guarantee 100 % satisfaction. We understand that manufacturer's warranties do not cover certain aspects like ductwork repairs, labor costs and other equipment costs, which is why we help cover these for you.